Delivering the care your smile deserves. 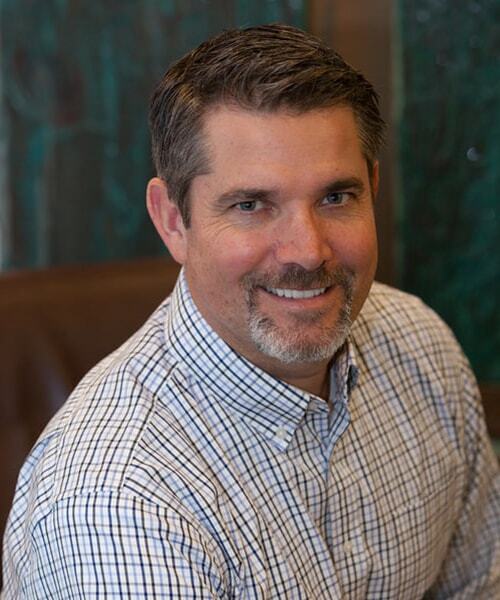 Your search for a top Grass Valley dentist is over. 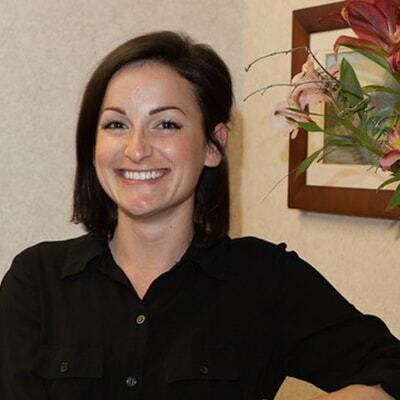 First and foremost, Dr. Brott is a people person – and then a dentist. 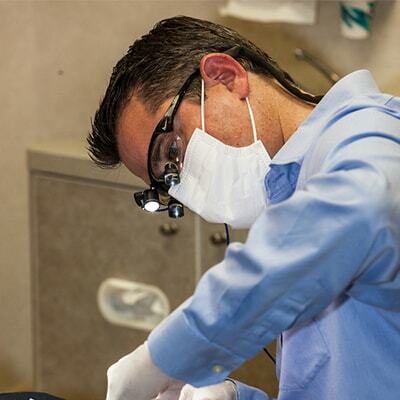 He truly loves getting to know all his patients and helping them achieve their ideal smiles. Along with his team, Dr. Brott is driven to provide the highest level of patient care in a healthy and comfortable environment. 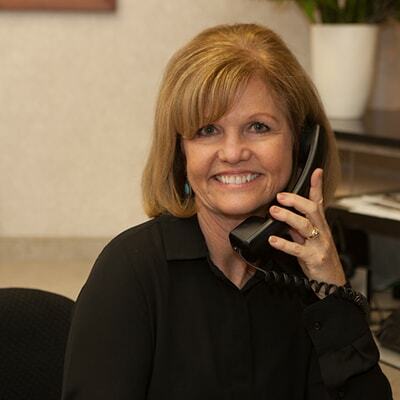 Each patient is cared for with honesty and integrity as we strive to exceed your expectations. 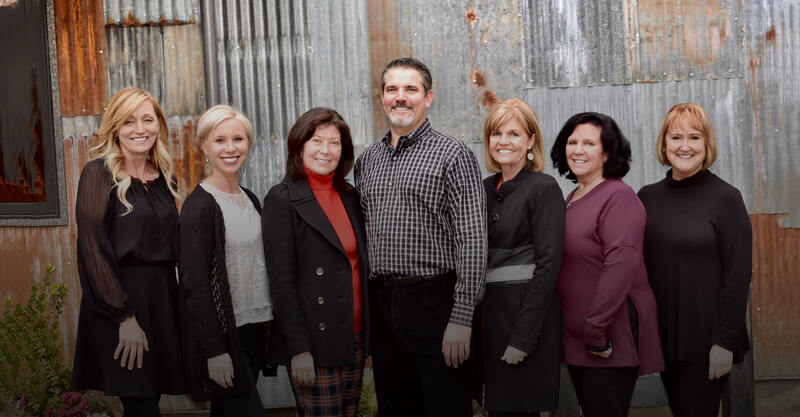 When you visit our office you can expect to be treated as one of the family. We truly care about your health and are committed to guiding you to your dental goals. We offer modern, mercury-free treatment to ensure you get the best care possible. We are here for you. This means we first listen to your concerns and then work hard to cater to your needs. You can always ask any questions and each treatment is taken at your pace. You should have total control over your health. We are here as advisors and guides, but nothing is done unless you say so. You can select from our range of services and find the right fit for you. Comprehensive services to keeping you smiling. Our range of services is designed to give you a smile to be proud of. We combine the latest dental technology with ultimate convenience to give you an experience to remember. At our office, we can fit a crown in a single visit, replace your old mercury fillings, and even give you a brand new smile. Whether you want to restore a missing tooth or treat yourself to a whiter smile, Dr. Brott does it all. He can get your smile ready for any occasion! Conveniently located on Sierra College Drive.